Wild Code School, a programming school started in France in 2014, has opened a campus in Bucharest, inside Mindspace Victoriei. The school offers intensive courses to anyone looking to work in the IT sector, regardless of age, education or previous experience. It will offer training into the most demanded programming languages. The courses can be intensive (five months) or part-time (ten months). Learning takes place in the classroom and online, on the school’s e-learning platform. The students take part in workshops and hackatons, work on projects for real clients and develop not only technical abilities but also professional ones, such as negotiation, team work, and communication skills. At the same time, the program offers students support in obtaining traineeships that could lead to their hiring, after the courses are finished. Furthermore, the school aims to teach its students “to learn how to learn” as it works on the idea that IT is a continuously changing area, and anyone in the industry needs to have the capacity to be stay updated with the latest trends, learn and progress continuously. “The idea of changing professions should be increasingly supported in Romania. On the one hand, we have an industry with a huge deficit, and on the other people whose jobs are disappearing, relocated or transformed. 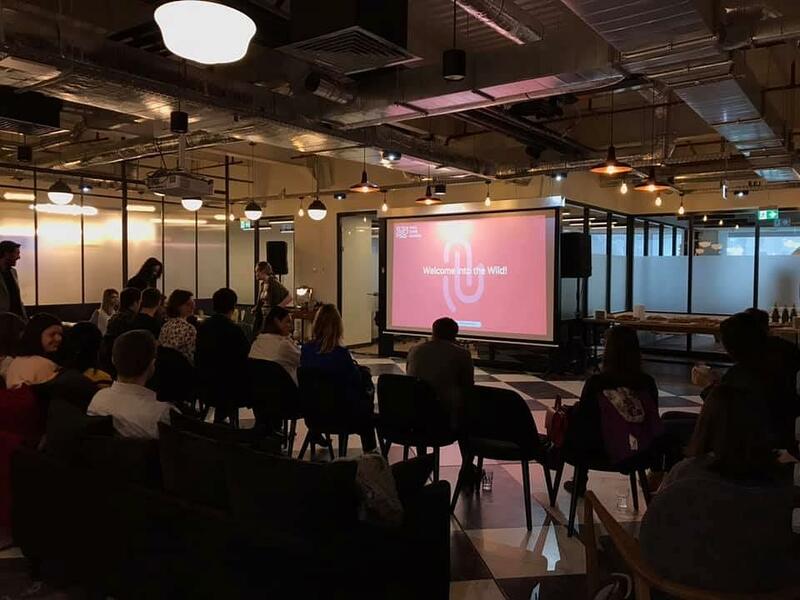 Why not offer them the chance to train in a prosperous area, which needs so many specialists,” Irina Dumitru, manager of the Wild Code School campus in Bucharest, said. Wild Code School currently has campuses in 19 cities in Europe. Its students are on average 30 years old and come from a variety of backgrounds.Over 85% of its graduates found a job after they finished the courses, the company said.